The innovative PS-1 HCPS linear power supply can power the most demanding gear. It's the last DC power supply you'll ever need! The innovative PS-1 modular linear power supply can power up to four devices at once. It's the last DC power supply you'll ever need! 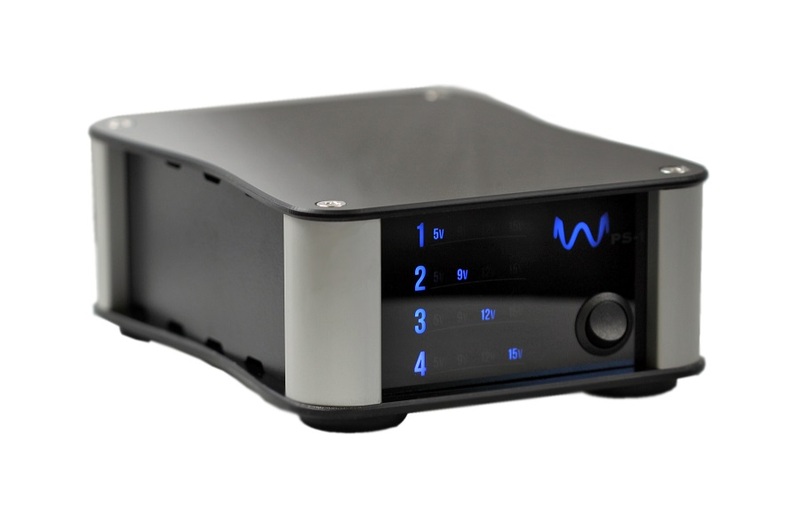 Upgrade your original DAC-2 series DAC to the new DAC-2v2 or DAC-2v2SE! 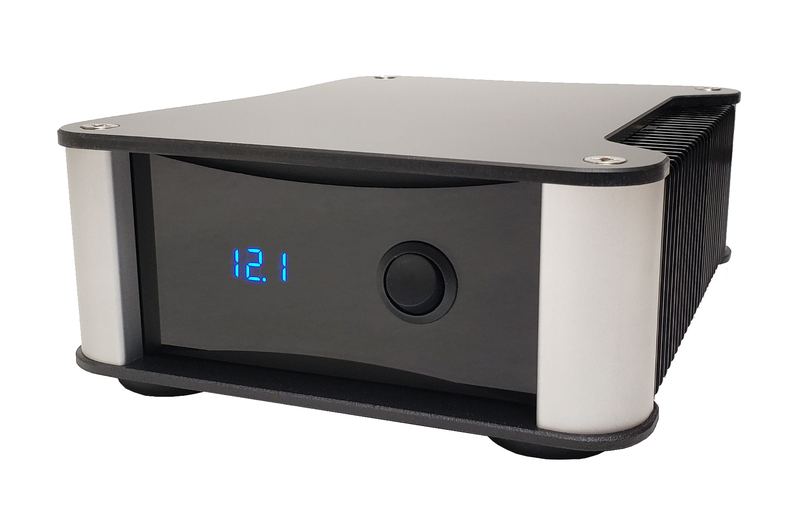 Upgrade your original DAC-1 or DAC-1 LE to the new DAC-1v2! Need another power module for the PS-1? We've got you covered! 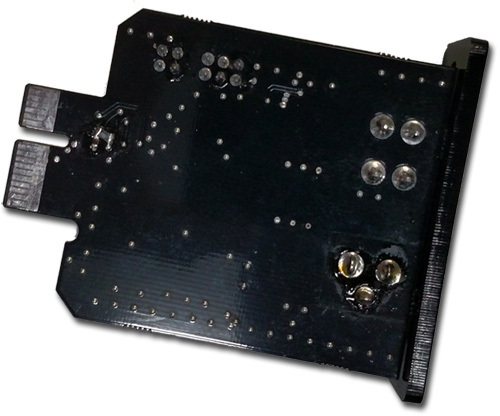 Each power module is user-selectable from 5 - 15v. Buy as many as you need (up to 4 total for each PS-1) for all your DC-powered devices! 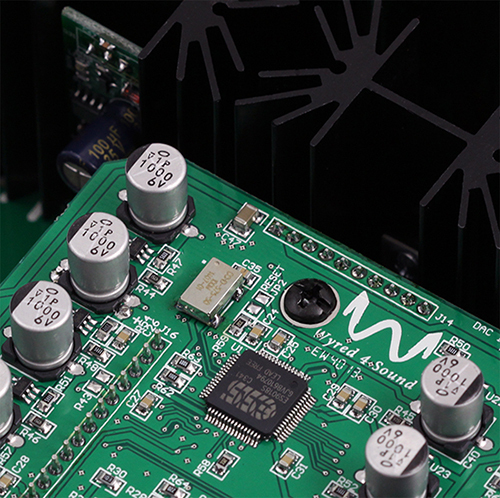 Need a higher current power module for the PS-1? We've got you covered! Each high-current power module is user-selectable from 5 - 15v and can accommodate devices up to 2A each continuous current and 3A max power draw. Our Stage 1 or Stage 2 upgrade will elevate your STP to new levels of refinement and transparency. 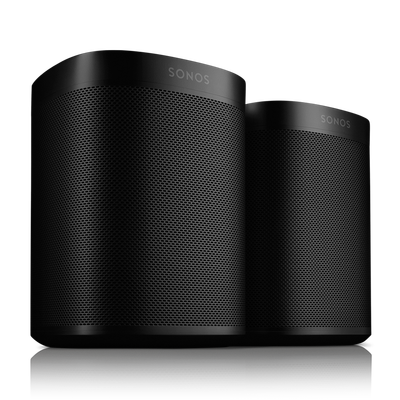 Turn your Sonos Connect into a true audiophile component! 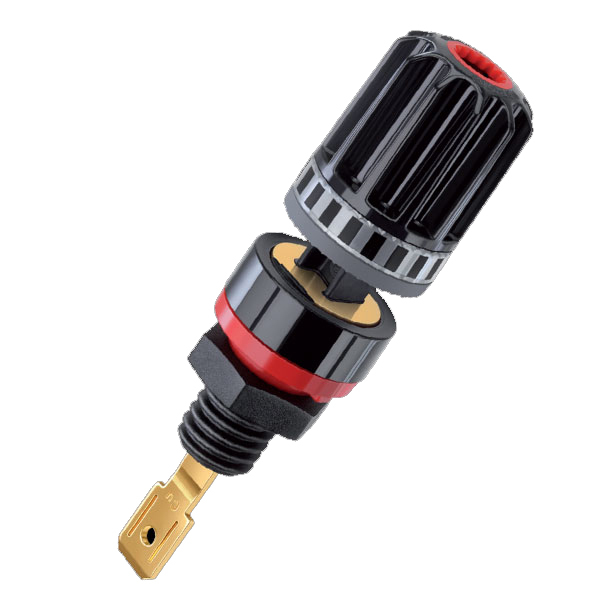 Our proprietary upgrade has been a best-seller for years. Easily one of the easiest, affordable and best upgrades you can do for your DAC. Upgrade your Music Server to 1 or 2TB SSD! 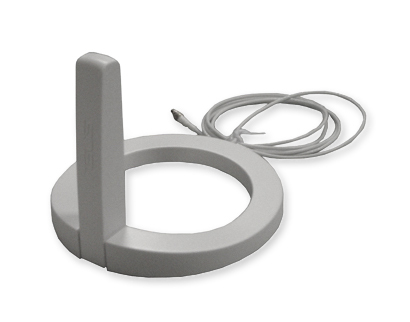 When further coverage is needed for your bLINK, we offer this extended range antenna as the solution. 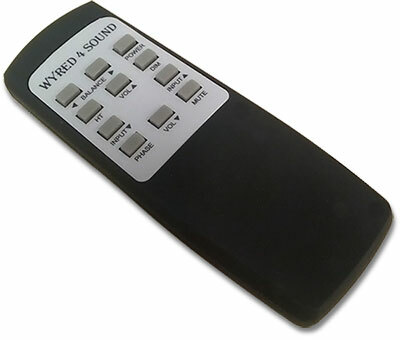 Remote control for STP-SE, STI and DAC units. 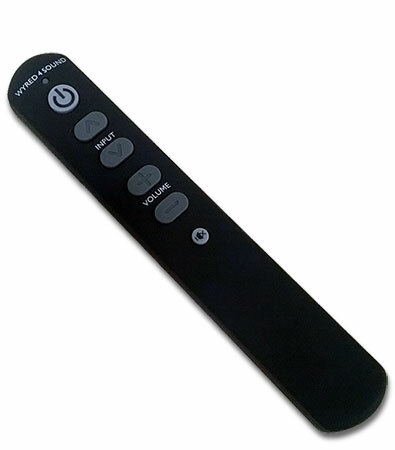 Wand-style remote for mINT and the mPRE. 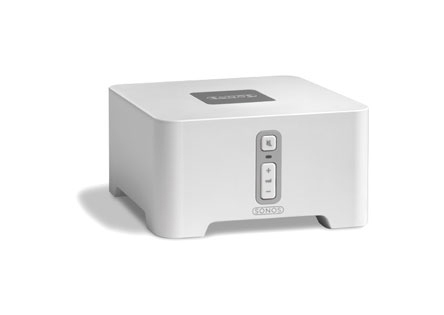 Replacement power supply for Recovery, µDAC, etc. 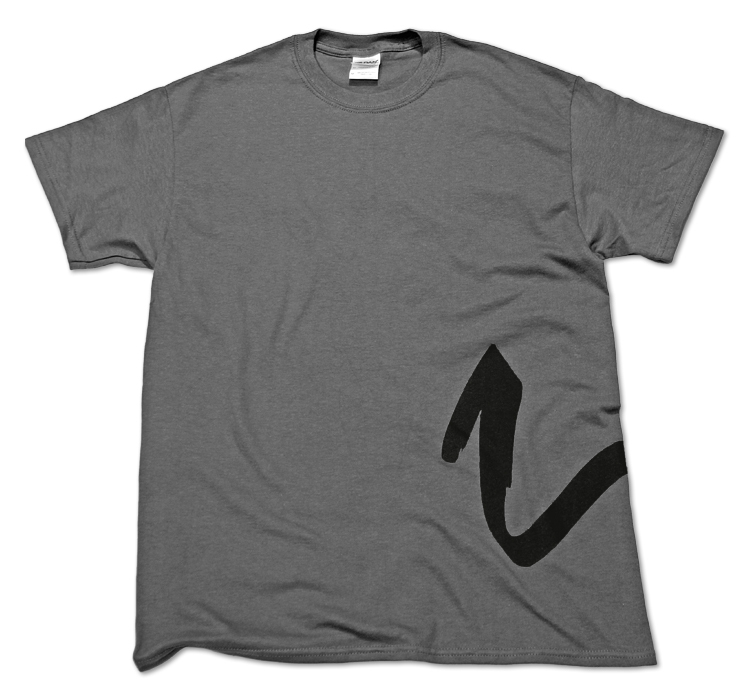 Slick, unique Wyred 4 Sound T-shirts available! Be the trendy cool audiophile you know you are!